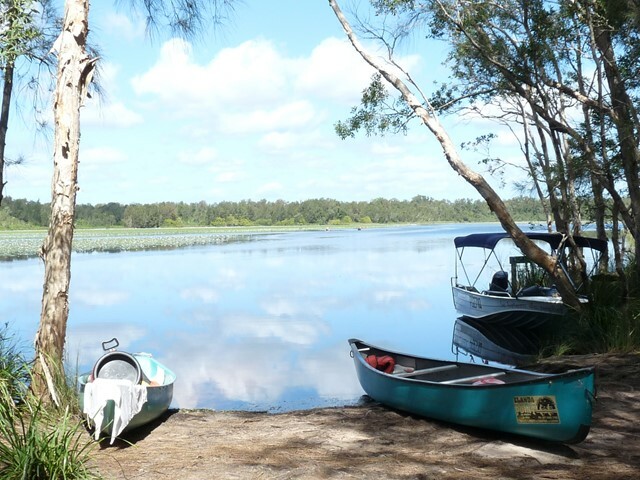 Including Fraser Island, the largest sand island in the world, along with Cooloola on the mainland, Great Sandy National Park is a focal point for canoeing, fishing and some excellent bushwalking. 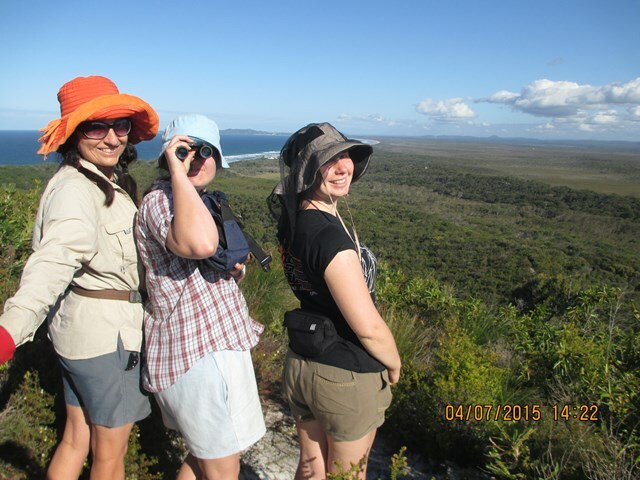 The highlight is the Fraser Island Great Walk and the Cooloola Wilderness Trail. 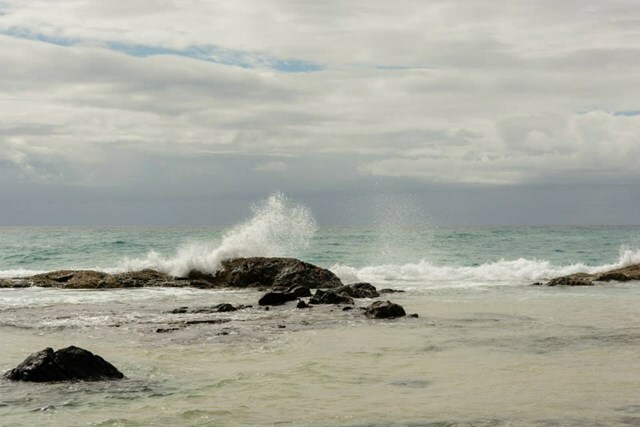 Named after one of Captain Cook's crew (Carlo), Carlos Sandblow provides magnificent 360° views. 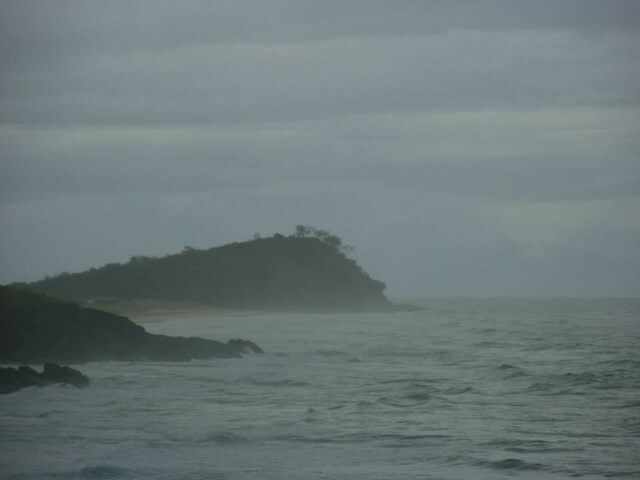 To the north is Fraser Island and Inskip Point and to the south the length of Rainbow Beach all the way to Double Island Point. 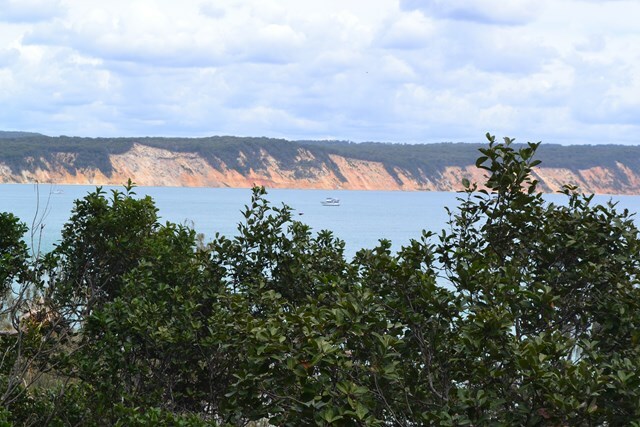 Informative signs on the Sandblow are provided. 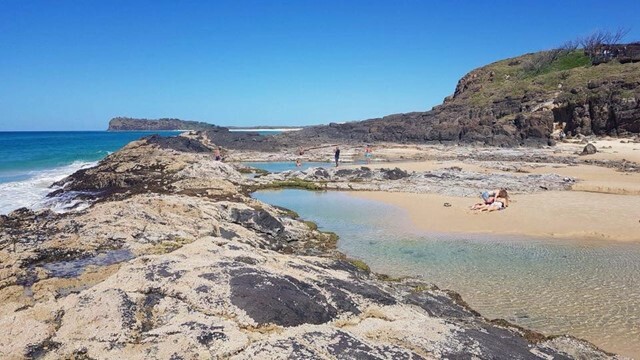 An nice boardwalk that leads from the car park to the Champagne Pools with a a viewing platform along the way. 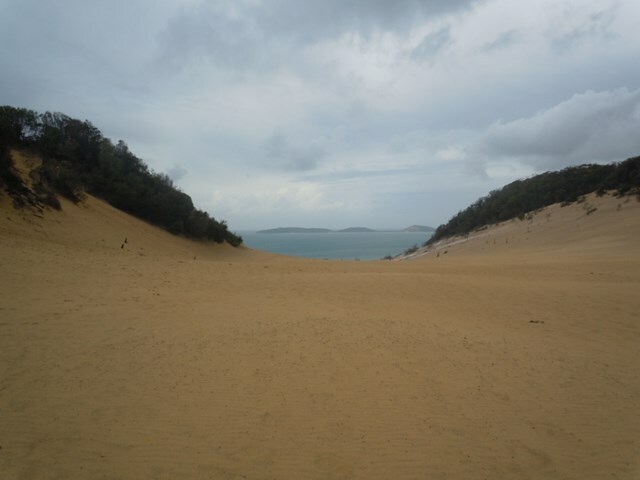 Located at the Northern tip of Fraser Island along 75 mile beach north of Indian Head. needless to say 4wd access only ! No details provided by originator. 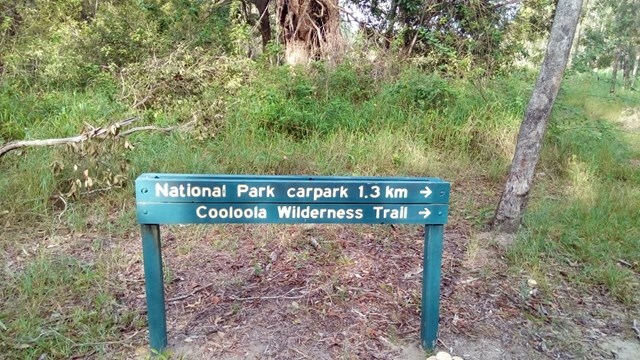 I suspect that the originator only walk the first portion of the Cooloola Wilderness Trail and not the 'family friendly' 52km walk down to Elanda Point! 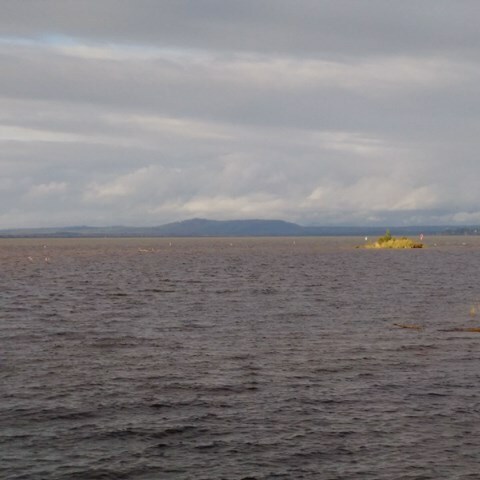 An interesting longer walk that can be done in two full on days or easy three days. 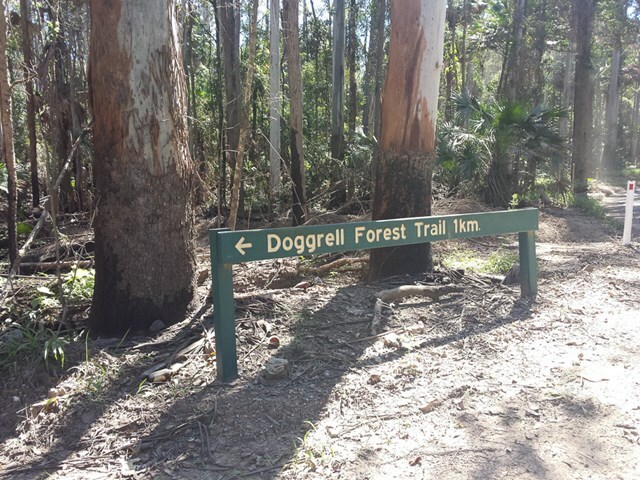 This is a short relaxing walk through the Dogrell Forrest. 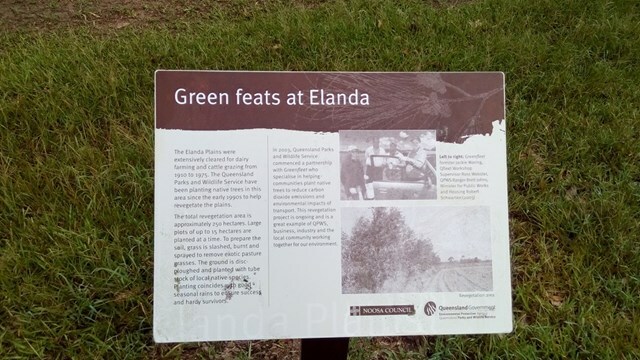 Worth it if you are traveling along the Pomona Kin Kin road and need to stretch your legs. 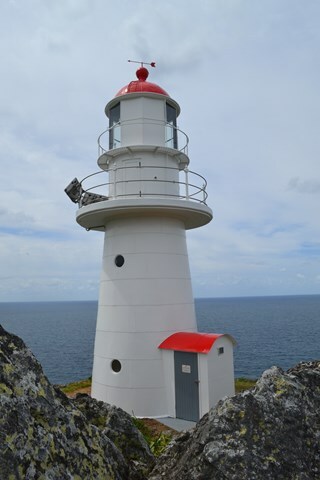 Enjoyable walk to the light house and back. 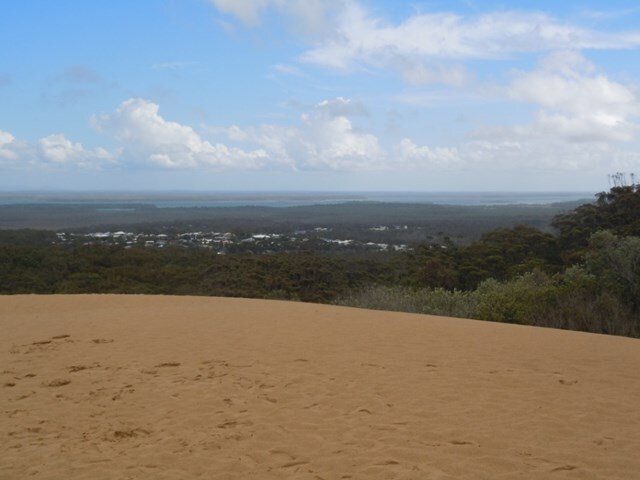 Great views of the coast all the way north to the southern tip of Fraser Island. 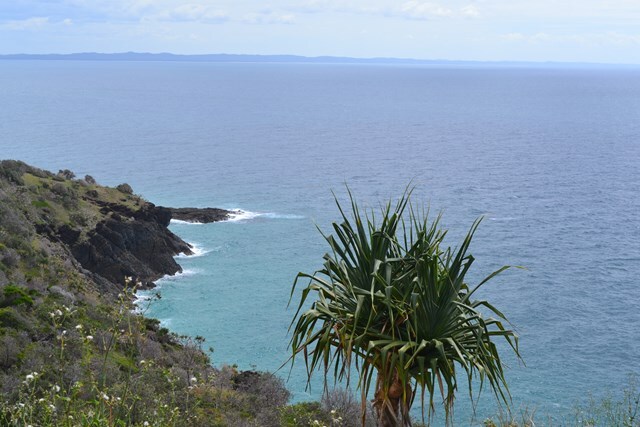 This walk is possible from The eastern end of Teerwah beach or the far northern end of Noosa north shore beach. 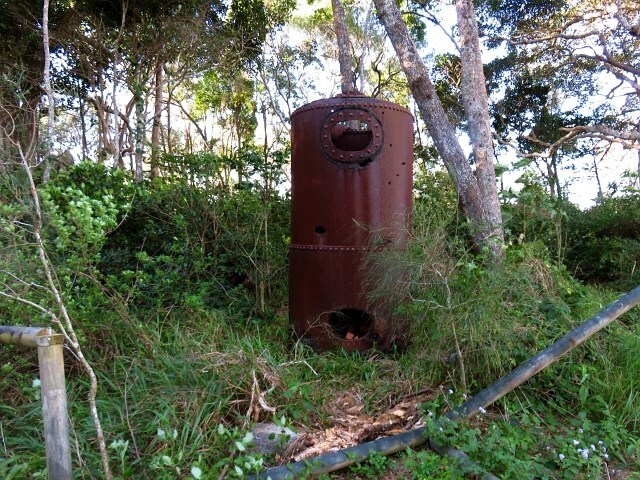 Walk through allocasuarina and paperbark forests. 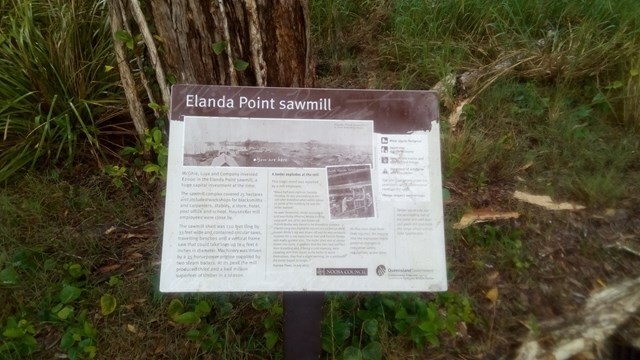 Take a 400m side track to Mill Point and follow the self-guided historical walk to the site of a timber mill township that flourished from 1872 to 1892. Great day out, however you need to keep moving to get around. Easy walking but a little tricky as the bridge is out, you can either swim (as I did) or cross country around kin Kin creek and cross over the concrete bridge 1km west of the old bridge. 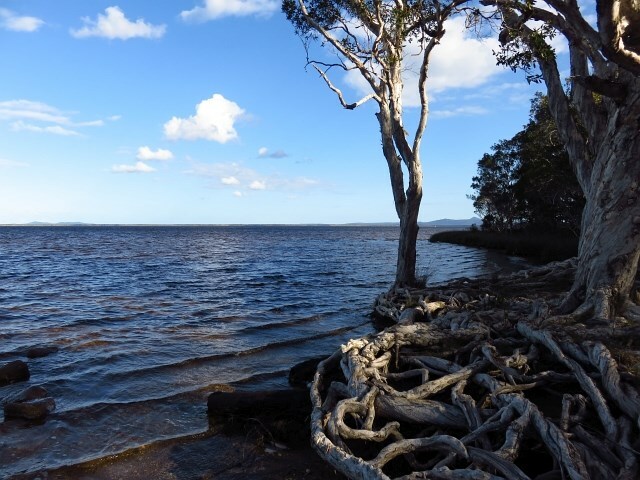 Stroll through the Cooloola wilderness to the pleasant Fig Tree Point campground.